Please share the Commodore Sloat shopping list with friends and family members! Amazon.com– Log on to sloatparents.org, press the link to Amazon.com and shop, earning up to 10% cash back on selected purchases. You can also use http://www.amazon.com/?&tag=sloapare-20. Bookmark it in your browser for easy access. You must use the link every time you shop. Shoparoo.com – Using the free Shoparoo app, take pictures of your grocery receipts using your phone and our school receives a merchant donation for every receipt image. Log onto shoparoo.com and download Shoparoo for your iPhone or android device. Type in 94127 or Commodore Sloat and select our school. Box Tops 4 Education – Save Box Tops on from packaging on products ranging from diapers to yogurt. The first Box Tops collection will be in October. 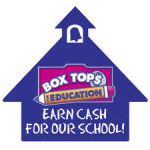 Log on to boxtops4education.com to download coupons and bonus Box Tops from participating manufacturers. eScrip.com – Visit this link to register and select Commodore Sloat Parents Club ID# 4689393. Use with Mollie Stones and other Dining with eScrip providers. Lucky S.H.A.R.E.S. – Use your S.H.A.R.E.S. card when checking out. 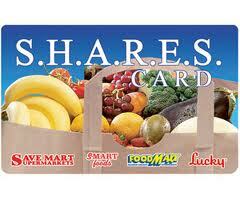 Shares cards available in the school office. 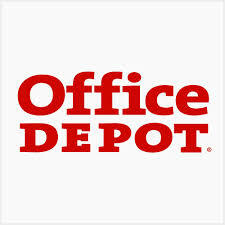 Office Depot – Shop online or in the store and provide ID# 70014157 upon checkout, 5% of school supply purchases will be donated back to the school quarterly. 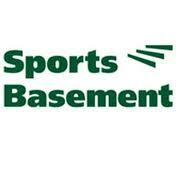 Sports Basement, Bryant St. Store – At checkout mention Commodore Sloat and receive a 10% discount and 10% donation back to Sloat. Sloat Garden Center – Look for “GARDEN DAYS” dureing that period when you shop at any Sloat Garden Center location, mention our school, and Sloat receives 10% of purchases. The school with the highest participation will receive 20% of purchases back. Share our shopping list with friends & family!